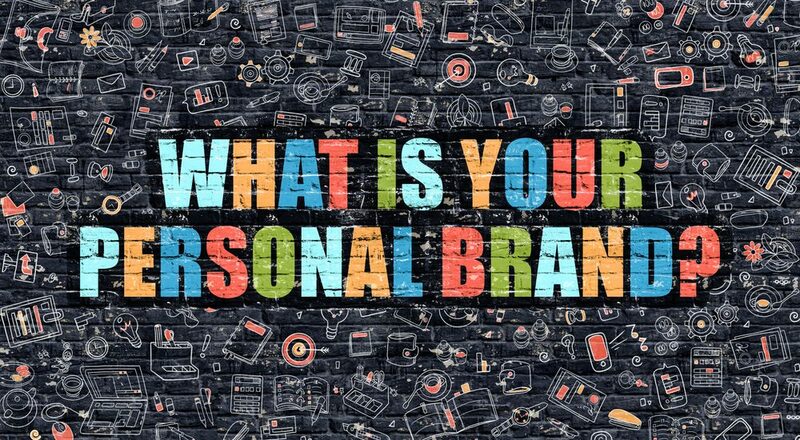 A Personal Brand is an identifiable style and tone for both your online and offline networks. This is actually VERY important to note. A personal brand is widespread across online platforms and the way in which you carry yourself in real life. It is both the way you type and the way you speak, the way you dress and the branding that you choose; it is as if everything you touch is uploaded to the same cloud drive. When you know what your brand is, you really focus in on it and without even trying you actually become a subject matter expert. If you have read the book “The Tipping Point” by Malcom Gladwell, you will already know that it is 10,000 hours that makes you a complete guru on something. When you hone in on your brand and then do the work, you become a guru on yourself and what you can offer. This develops your consistency and others around you will know what to expect from you; they will trust to expect your result. Example: If your brand includes an international perspective and someone has a new opportunity in another country, they already know 100% that it could be something that either you would be interested in or that you would know someone or something of value that could add to the project. Have you ever done an elevator pitch? They can be a little scary: talking about who you are and the ideas that you have in about 30 seconds for someone else to judge! This becomes a lot easier when you actually know what your value add is! If someone asked you right now what do you “bring to the table,” do you know what you would say? Many people don’t and would have to think about it for at least a few minutes (if not more) before they would be able to put together a sound answer. Once you hone in on your personal brand, you know through and through the value you bring to each and every scenario at the snap of your fingers. Once you develop and share your brand in your network, others also will know what you bring and will begin to promote you in their networks as well. This is the marriage of adding value and consistency. When you know your brand, you have a roadmap of where you want to go. This doesn’t mean that you make one “life plan” and never change, you need to be adaptive. However, by having your personal brand you know your values and goals and where you’re headed, which will minimize those feelings of “what am I doing in [this job], [my life], [my career], [in this relationship]” etc. Those are never fun moments when those thoughts creep in. By putting in the work of determining your personal brand you will mitigate those feelings and ultimately feel more in control. Have you ever been at a networking event and either been too scared to talk to anyone or maybe you got into a conversation by some miracle but then you had no clue what to say? This is another area where a personal brand is going to get you one step ahead of the crowd. By putting in the effort to truly understanding who you are, what you bring, and what you really want, you have no reason to be nervous at these events! You have unparalleled knowledge in your area of expertise and you’re open to learning from others and what they bring. Consider your brand a tool in your networking toolbox. If you have a strong brand and you show up consistently (like mentioned in point one), people know what to expect from you, they trust your results, and know that you bring value. They will start spreading the word in their networks about you; trust me! People love being a resource, even if it is only to connect two like-minded people. I myself have done this. If I have been impressed with someone that I have met and hear about a new opportunity that is in line with their brand, I am more than happy to make the connection! Isn’t this the ideal situation!? Where things that you actually want come your way without you having to dig in and do the ground work? Well it might seem like you didn’t do the work to get referred . . . but you DID! YOU made it happen. You showed up consistently, made it known that you’re the expert, and now the fruits of your labour are paying off! How do you build your own personal brand? So, how does one actually start building their own personal brand? Discover it by reading the full article on Annika’s blog, Fernweh Society. « Job Search: “You’re hired!” Now what?